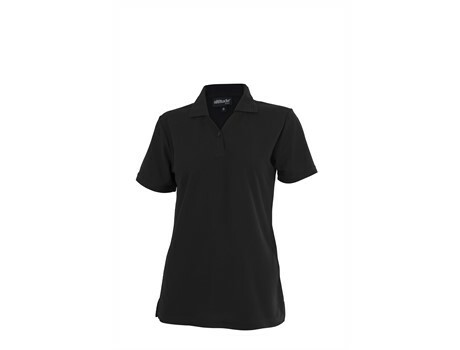 Ladies Golf Shirts Johannesburg - We're a supplier of women's golf shirts in Johannesburg! This pique knit golf shirt is a true legend and a wardrobe essential that'll never go out of style. it makes a perfect corporate uniform shirt and looks absolutely stunning when it's branded. It comes in an awesome range of colours! And with a selection like that we definitely have something for your brand! When you're looking for a beautiful Ladies Golfer that looks as good as it wears, we have the answer for you. Altitude Ladies Basic Pique Golf Shirt in South Africa.